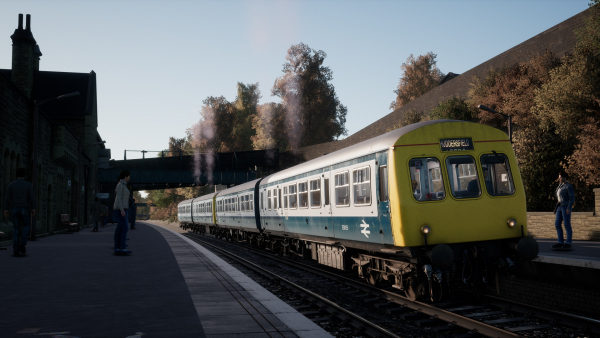 BR Class 33 Loco, Northern Trans-Pennine: Manchester-Leeds Route and Long Island Rail Road: New York-Hicksville Route! 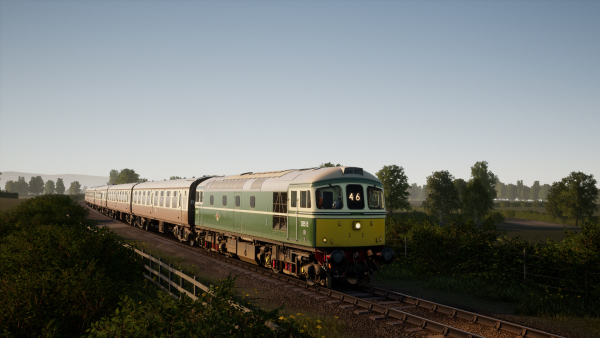 A true classic, the BR Class 33, comes to Train Sim World for heritage diesel operation on the West Somerset Railroad. Experience America’s busiest commuter railroad and all the bustle and challenges of railroading in New York City. 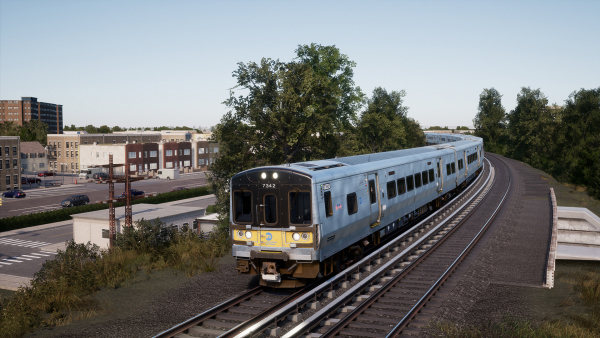 Take the controls of the railroad’s modern LIRR M7 EMUs to keep the trains moving in and out of New York City and through America’s busiest rail junction at Jamaica, New York.